The French auto biggie Renault is going to launch its crossover SUV Renault Koleos in India by tomorrow. It is the second car by Renault in India under its portfolio. Since after the break up of its joint venture with the India's largest SUV maker Mahindra, Renault has adopted an aggressive long term strategy for India. The luxury car maker Renault has made a debut in the Indian car market with its coupe Renault Fluence which was launched on 23rd May 2011. Under the hood of its long term strategy Renault India is planning to launch four more cars in the market by the fourth quarter of 2012. Renault Koeos is the second production under the banner of Renault. 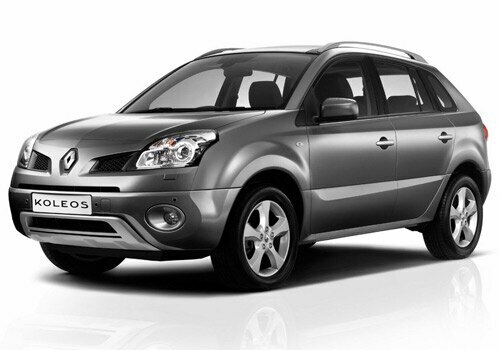 If the initial reports are to believed then Renault Koleos price in India is likely to be Rs 16 lakh to Rs 18 lakh. Ford Endeavour, Chevrolet Captiva, rugged Mitsubishi Outlander and Honda CR-V are among the major rivals which make the run of new Renault Koleos a bit competitive. 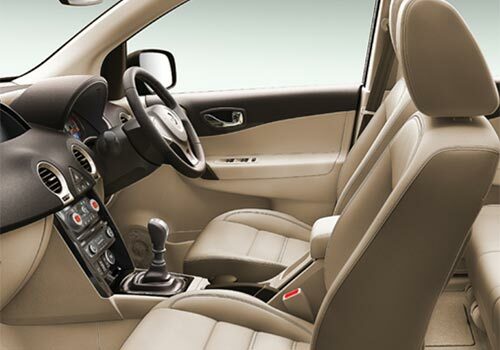 As per the recent reports the forthcoming crossover is the refreshed and upgraded version of the outgoing Renault Koleos which is available accross the globe since 2008. Renault India will launch this new SUV in India in diesel variant only. Renault Koleos will come powered with a 2L DCi which is capable of generating the maximum power upto 150 bhp and produce the ample amount of thrust and torque which is required by an SUV. Further, the engine is also mated with a six speed automatic gearbox which provide power to the car at every gearshift. Other than this the new Renault Koleos specifications suggest that the new crossover is a four wheel drive car and features a Cruise Control and speed limiter. The interiors of the car will adorn with a leather upholstery seats and Bose Music System to keep intact the sporty looks.